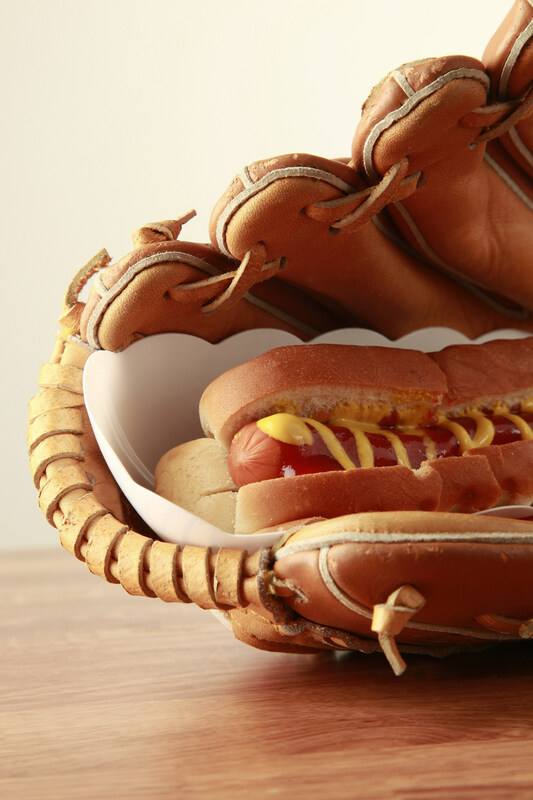 When it comes to what we eat at Major League Baseball (MLB) parks, the top dogs for well over a century have been hot dogs and sausages — and once again, they will reign supreme in 2019. According to a survey by the National Hot Dog & Sausage Council (NHDSC), MLB fans this season are expected to consume about 18.3 million hot dogs and nearly four million sausages. The Frank Lloyd Wright Trust announced the reopening of the Frederick C. Robie House on March 29, concluding the final phase of a comprehensive restoration at a total cost of $11 million. A masterpiece of the Prairie style and a precursor of modernism in architecture, now restored to its 1910 vision, the Robie House was designated as one of the 10 most significant structures of the 20th century. With its bold horizontal lines, daring cantilevers, stretches of leaded glass windows, and open floor plan, the Robie House inspired an architectural revolution. 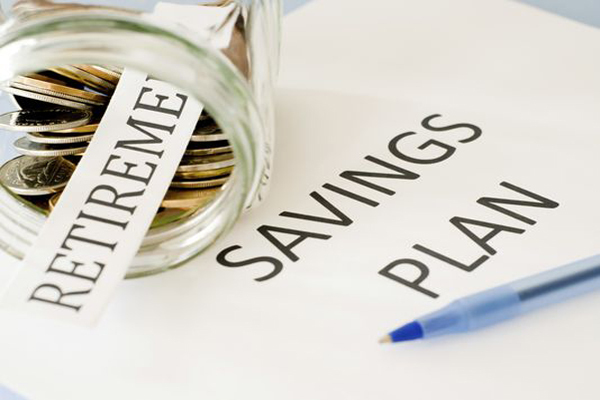 Many may think retiring on a budget means sacrificing comfort in order to find the cheapest place to live, but that doesn’t have to be the case — especially for those interested in small-town living. As the number one resource for people searching for active adult communities in the U.S., 55places.com is the go-to website when retirement is on the horizon. Understanding not everyone wants to live in a big city or large community, the company researched the most affordable small towns to retire in 2019. TripAdvisor on March 26 announced the winners of its Travelers’ Choice awards for Destinations, recognizing the locations that are the most popular among TripAdvisor reviewers. 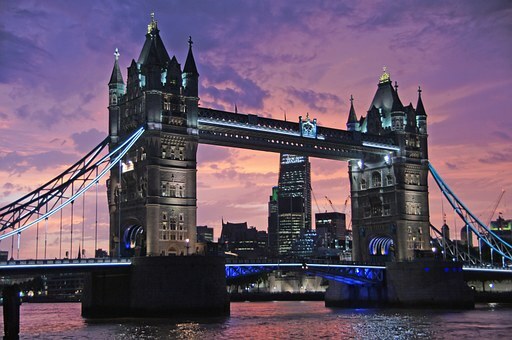 London has been named the top destination in the world for 2019, and New York City ranks No. 1 in the U.S. for the ninth consecutive year. With global attention on the gender pay gap over the past three years, has progress been made to close the gap? On March 27, Glassdoor Economic Research published a new multi-country study on the state of the gender pay gap in the U.S., United Kingdom, France, Germany, and four other countries. 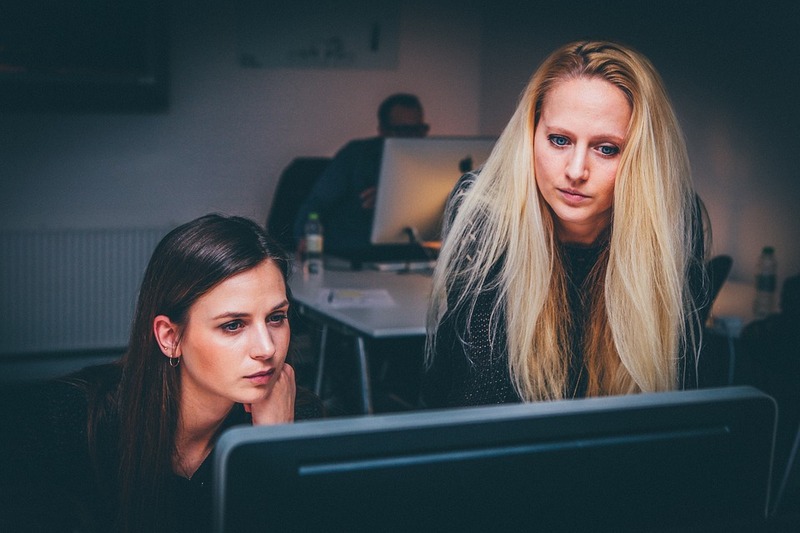 The report, Progress on the Gender Pay Gap: 2019, reveals that although significant pay gaps remain between men and women, the pay gap has narrowed slightly in the U.S., U.K., France and Australia, showing improvement since Glassdoor’s 2016 study.